On Saturday, December 9, join us in Olde Towne Slidell for the first annual Christmas in Olde Towne. This event will feature art displays, community caroling, antique, boutique and unique shopping opportunities, great food and drinks at Olde Towne restaurants and bars, the 2018 Mayoral Candidate Art project presented by artist Lori Gomez, Cake Walk at the Arcade Theatre presented by the Slidell Women’s Civic Club, artists at the 1808 Front Street mARTketplace, Kids Christmas Ornament Crafts on First Street, Gifts From a Handmade Life, Christmas Cookie Competition at the Chamber, plus more surprises. 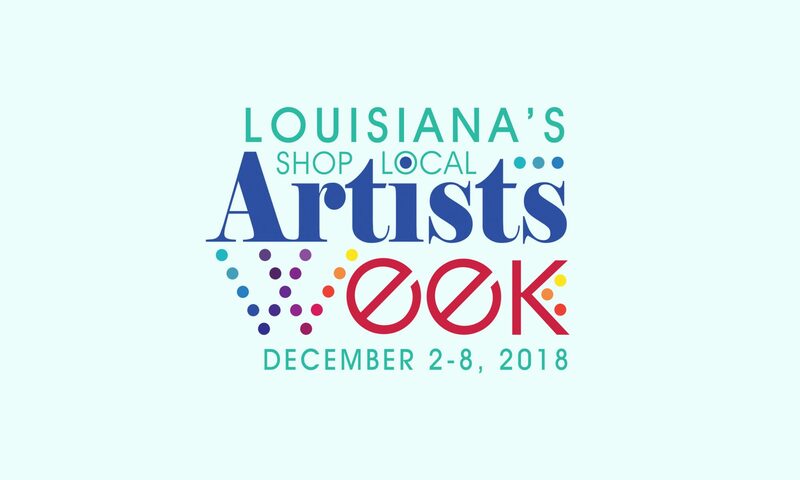 This event is being held in conjunction with Louisiana Shop Local Artist Week. For more information about this and other Shop Local Artists events, please visit ShopLocalArtistsWeek.com.